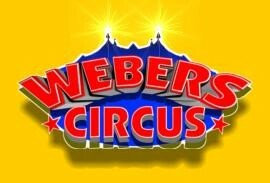 Webers Circus with a touch of the wild west will take you on a journey. 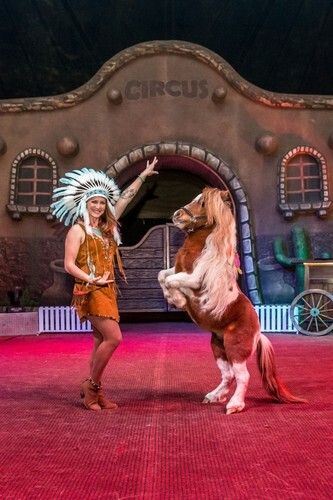 Our gun slinging whip cracking cast will keep you on the edge of your seat, featuring the wheel of death, silks, miniature horses, dogs, clowns and a whole lot more fun for all ages. To book tickets, call now on 04 4824 7287 or visit our website for more info.